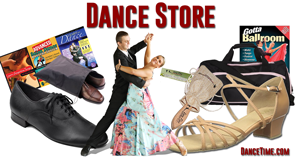 Learn to dance authentic Argentine Tango in 10 easy lessons with Fabián Salas – Argentine Tango dancer, teacher, and choreographer from Buenos Aires, with over 15 years of professional experience. 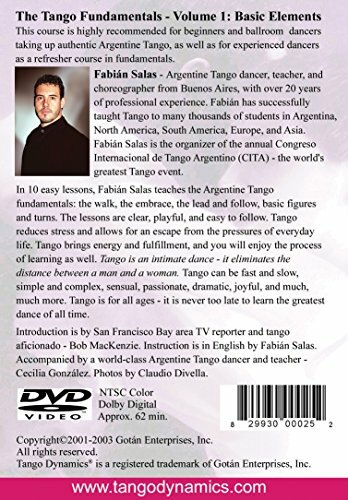 Fabián has successfully taught Tango to thousands of students in Argentina, Brazil, USA, Canada, Mexico, Japan, Taiwan, Hong Kong, Italy, Spain, France, Norway, and other countries. He has tutored numerous dance couples towards success both on stage and competitions. 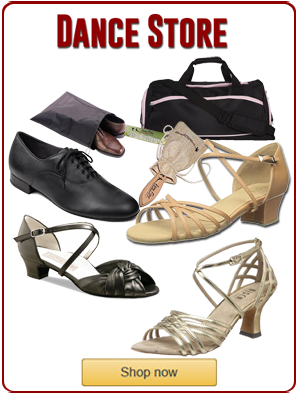 Fabián has judged professional tango competitions both in Argentina and the USA. 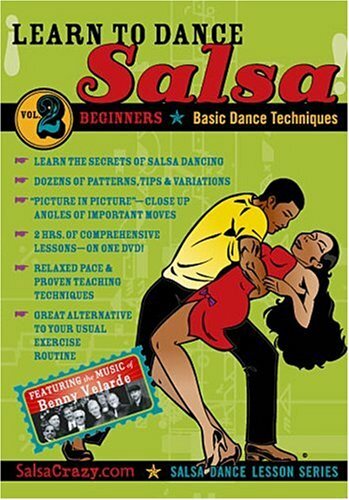 Tango lovers around the world acclaim him as a Master Teacher and performer extraordinaire.